Rumour has it that Snap's hardware push wasn't as well received as their CEO Evan Spiegel would have us believe. 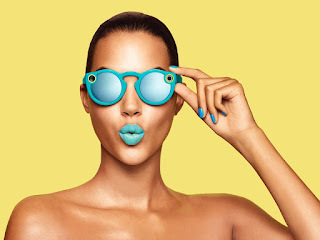 While its use of pop-up vending machine was lauded by tech writers and enthusiasts, selling the camera enabled Spectacles to Snapchat users was harder than hoped. Just like Google's ill-fated Glasses project, Spectacles had the same problems as users weren't too convinced that the Spectacles were cool or remotely useful. And as a result, Snap is sitting on a trove of hundreds of thousands unsold Spectacles. The failure of the Spectacles further compounds Snap's recent troubles since its IPO.